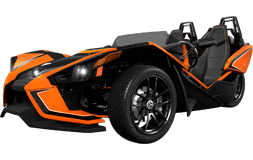 Rollin’ Fast Cycle Sports is located in Lebanon, NJ | New and Used Inventory for Sale | Victory, Polaris, Slingshot and more! 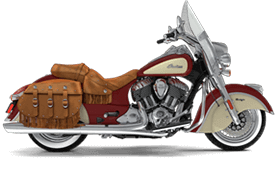 Rollin' Fast Cycle Sports is your most custom oriented Indian Motorcycle dealer in New Jersey. 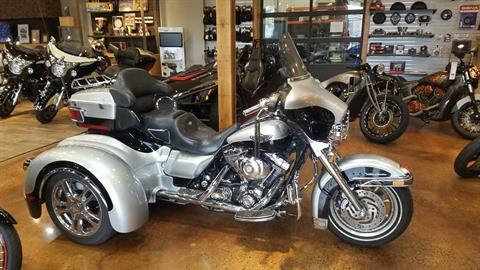 We are excited and eager to sell, customize, and service these excellent machines. 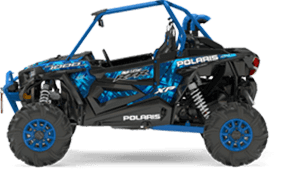 We have specialized and have obtained a high level of expertise in Victory motorcycles, Polaris Off Road vehicles throughout the years. Whether you want a stock or a one off vehicle we can handle the job. Custom paint, custom body work, accessories, specialty lighting, and engine performance is just some of what we specialize in. 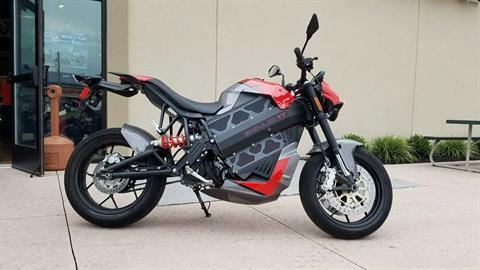 Our knowledge and passion towards Indian motorcycles, Victory motorcycles, Polaris, and Slingshot is second to none. We are family-owned and operated and want to invite you to stop by. From the most recent in vehicle technology to the hottest new products, we can help you find what you need. 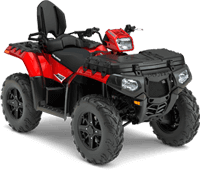 Combine this with our friendly and knowledgeable staff, and we're convinced our store will become your only stop for all your powersports needs. Click here for a 360 Virtual Tour!! !